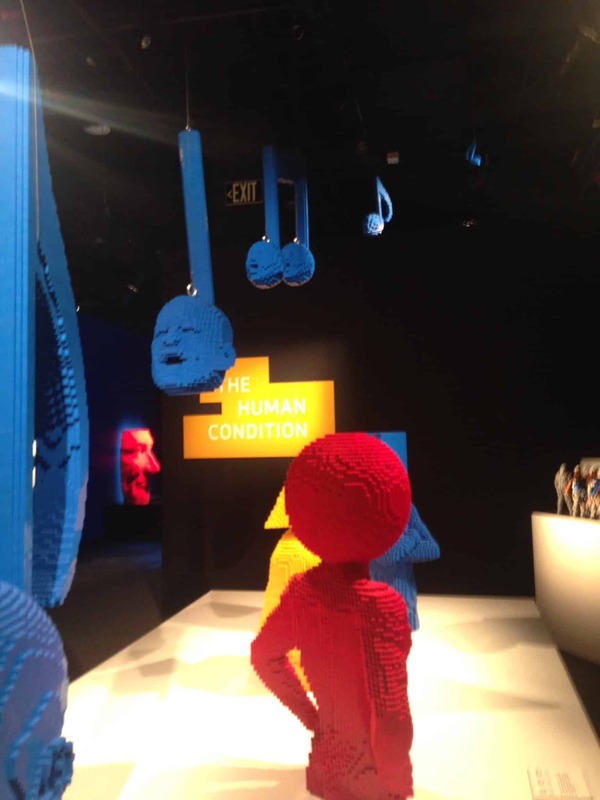 Lego in the shadow of John Coltrane | Jon Katz, P.C. My favorite part of Philadelphia is John Coltrane’s spirit. 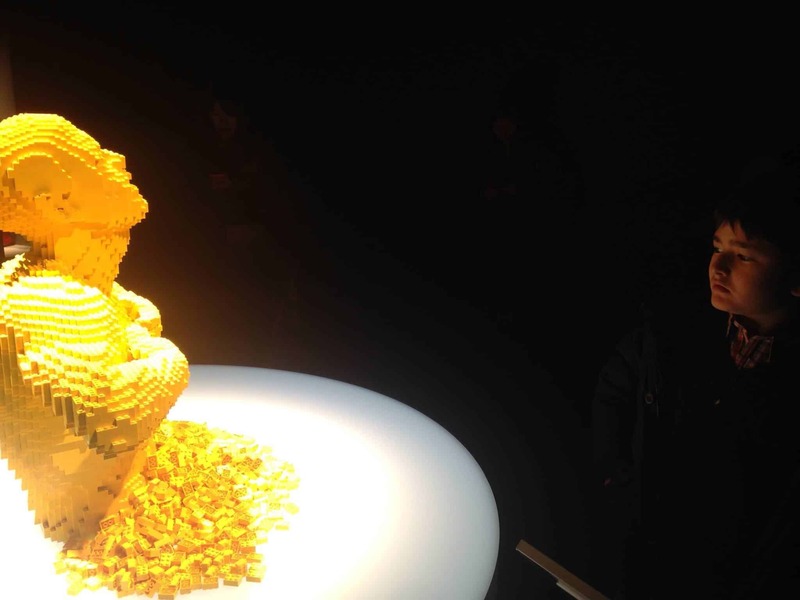 On my family’s visit last month to Philadelphia, we enjoyed former corporate lawyer Nathan Sawaya’s Lego sculpture exhibit. Among the best parts of the exhibit is Yellow (pictured above with my son), the musical ensemble, and Hokusai’s Great Wave of Kanagawa. 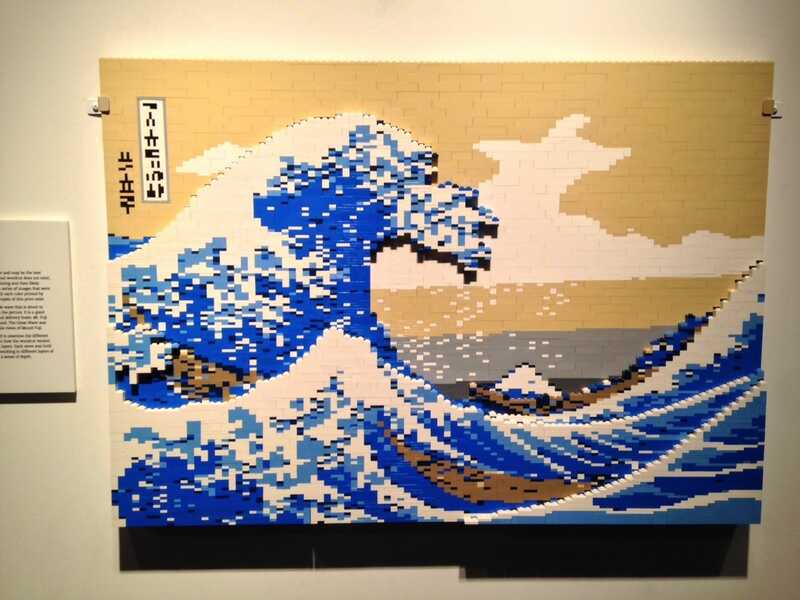 Sawaya’s Art of the Brick exhibit is currently showing in several cities.